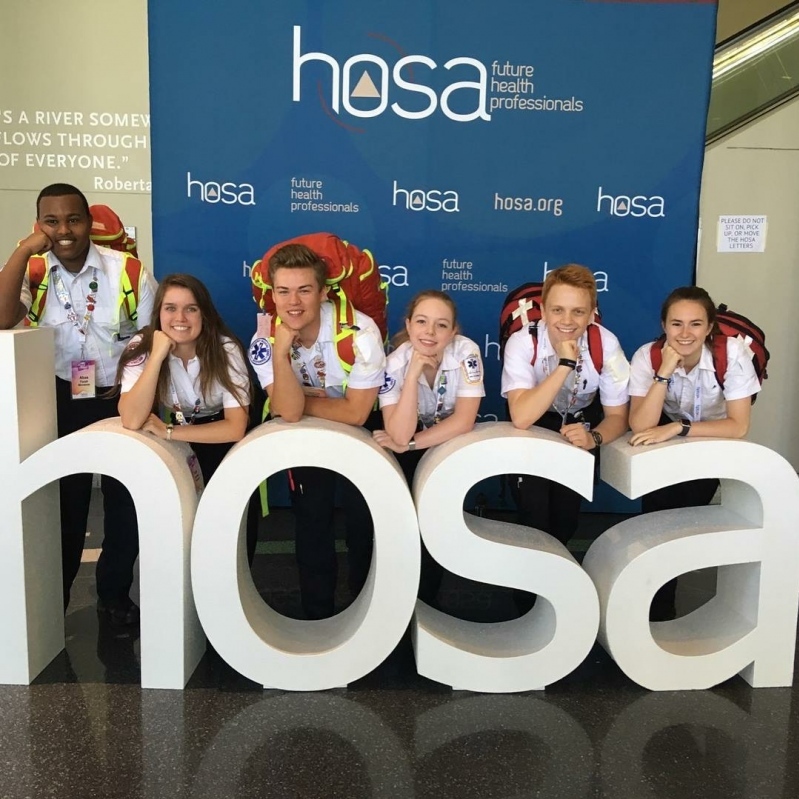 HOSA is truly 100% healthcare for students that have the desire to enter into medicine and gives them the chance to connect to healthcare professionals that they will be in the future. HOSA operates as an integral component of the health science education curriculum. Getting involved with HOSA can be extremely rewarding to you and your students. 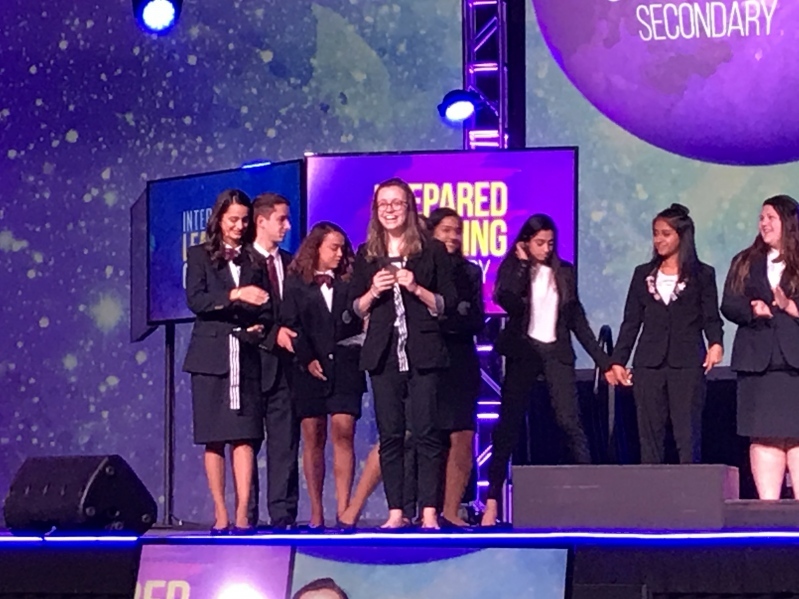 HOSA is investing in your future team! 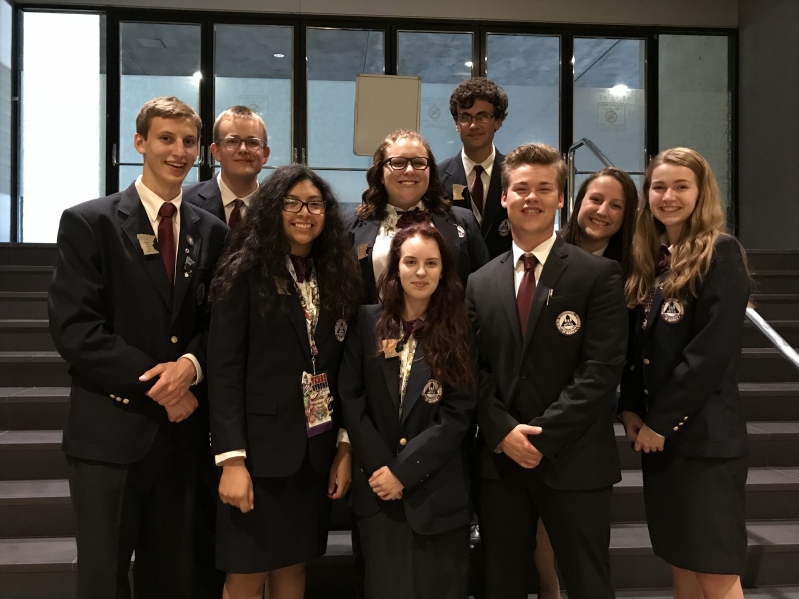 There are numerous ways to get involved, and MN HOSA is grateful to have your support. 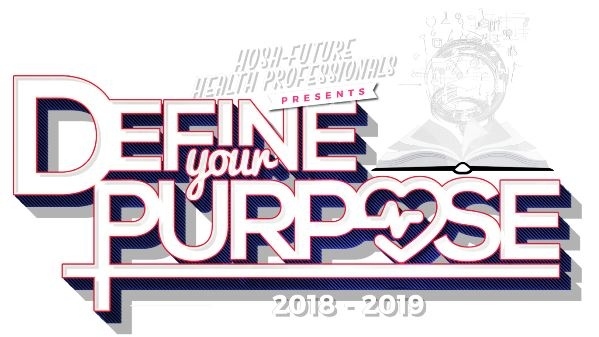 You have just entered an opportunity to find out about the largest Career and Technical Student Organization that is 100% HEALTHCARE! It starts right in the classroom and gives its members the chance to challenge themselves in areas of interest, build leadership skills and gain confidence to succeed in their career goals and be a part of the health care systems as one of the highly qualified healthcare workers. 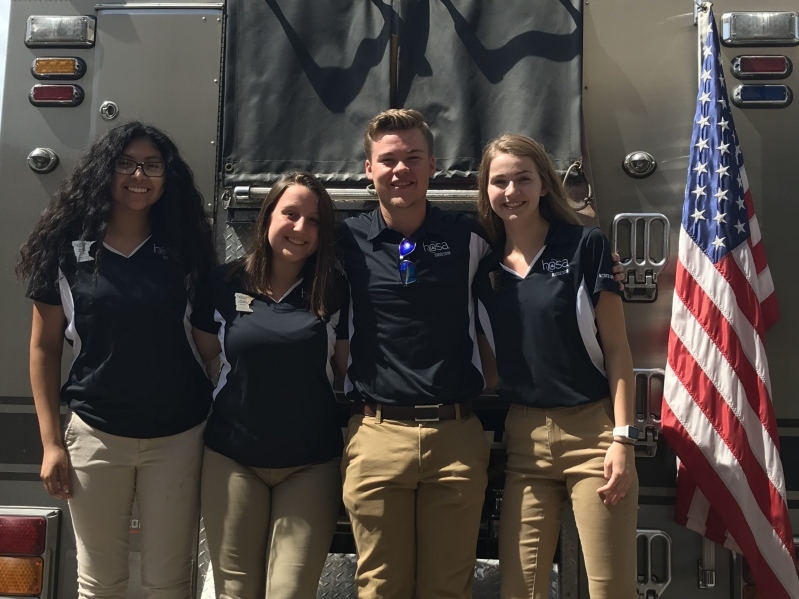 HOSA has the important piece of giving students the information that they need to prepare for healthcare professions through very dedicated and supportive industry partners. I hope you will take time to check out our website and find this an opportunity for your school or industry to be a part of our vision of your future!